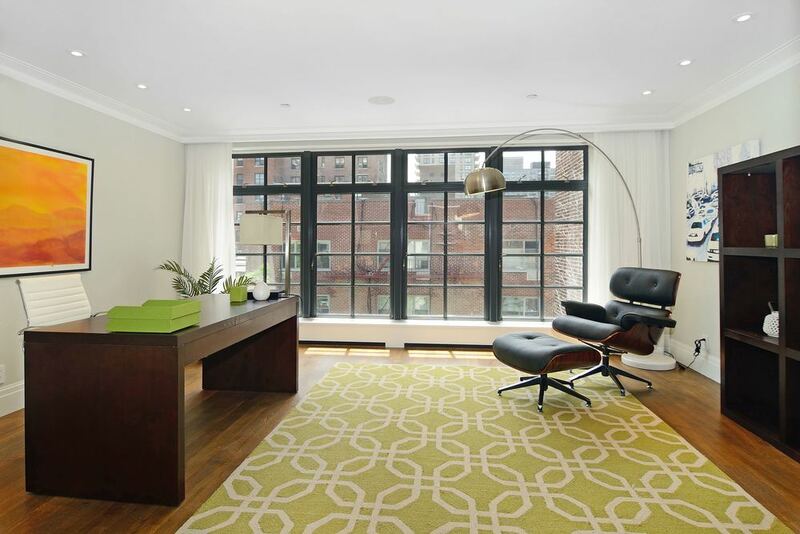 Manhattan Staging's interior merchandising techniques elevate your space and create higher value to buyers. If your apartment is furnished, and you will be living in the space while selling, we can work with you to edit the pieces you have, bring in additional pieces if necessary, making your apartment feel larger and well maintained for the maximum return on staging investment. We have extensive experience designing vacant interiors. We will bring in all new furniture, prop all the rooms including kitchens and bathroom and create larger feeling and visually more impactful spaces to get you the maximum return on staging investment. One of our specialities, estate apartments have special needs and we can address virtually all of them. Painting, floor refinishing, kitchen and bathroom refreshes. Our staging techniques for estate apartments are well known to get you a HUGE return on staging investment. Color infusion for a furnished apartment. The bones of this apartment were great. 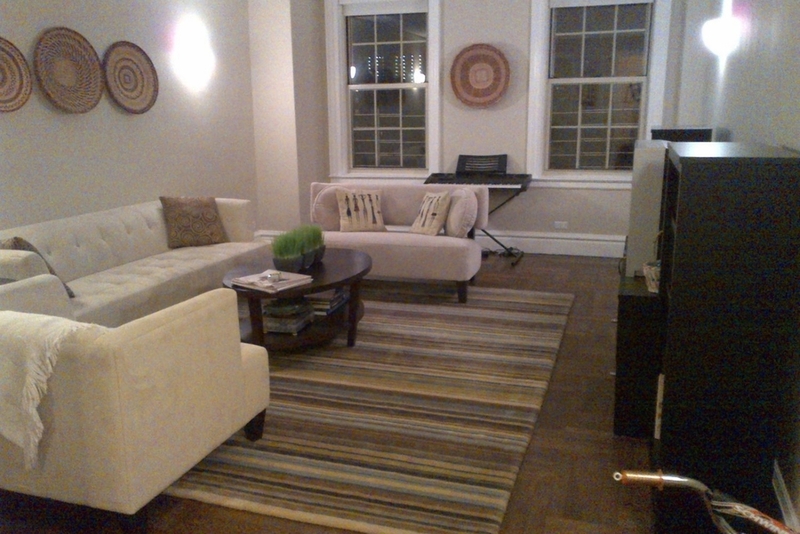 A really nicely done renovation and some good furniture set the tone for this superb staging job. The dream clients were up for the staging task. We removed a lot of the beige and ramped up the contrast with lots of color and some texture. 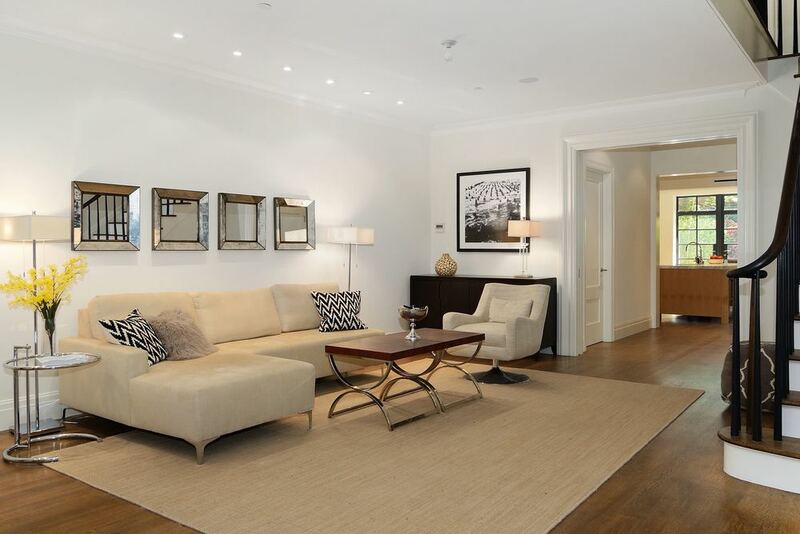 The result was a beautiful apartment that sold within a few days above the asking price. The Dining Room after Manhattan Staging. Bold new look for a vacant loft. 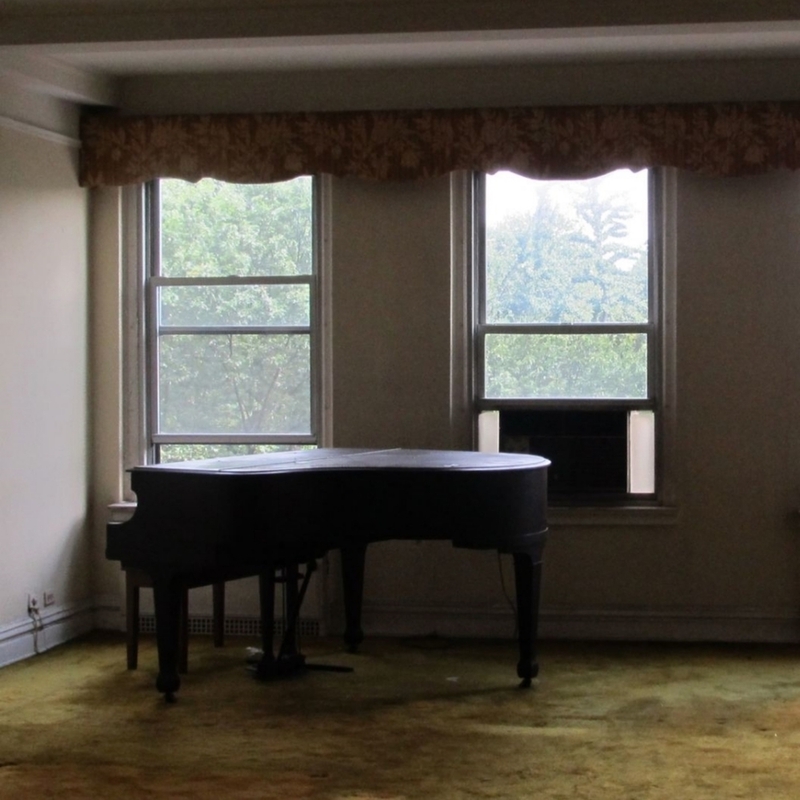 This vacant apartment in a landmarked SOHO building was sitting on the market unsold. We furnished the apartment in a transitional style to appeal to a modern buyer as well as a more traditional buyer to widen the buyer pool. The result? You guessed it. The apartment felt tired and the room felt small. Adding correctly scaled furniture to any room will make it feel so much larger and so much more valuable. The Master Bedroom felt small and unexciting. 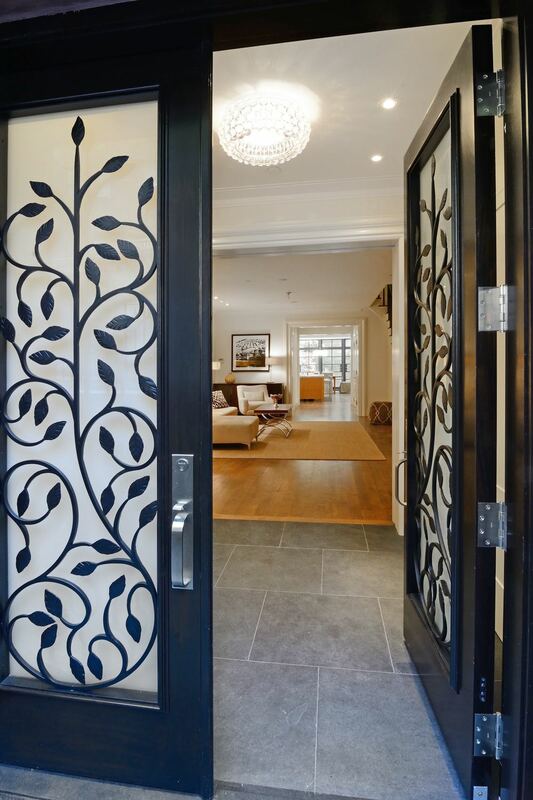 We added furniture and staging props to create a sense of luxury fitting for this property. A funky guest bedroom for an area known to be a little different keeping in sync with buyers expectations. New life for a tired estate. For us, estate stagings are the most rewarding stagings because they have the biggest transformations. For this apartment, we sanded the floors, painted the apartment, added new lighting, did a few minor upgrades to the kitchen and bathrooms and then completely staged the apartment. The result.....sold within days at the full asking price; which was increased significantly after staging. Before shot. The living room when staging began. The Master Bedroom was a mess. But we gave it a modern feel for the 21st century. After shot. This room has a whole new life. 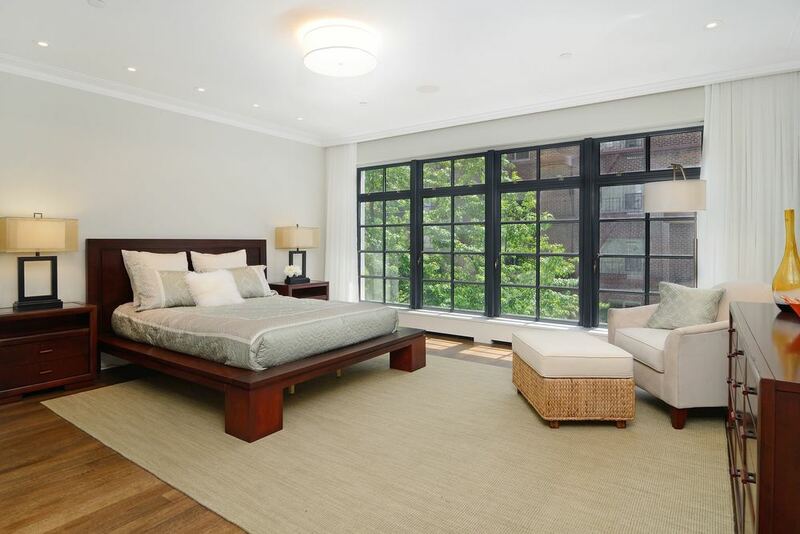 The Master Bedroom feels large and airy. New chapter for a renovated townhouse. 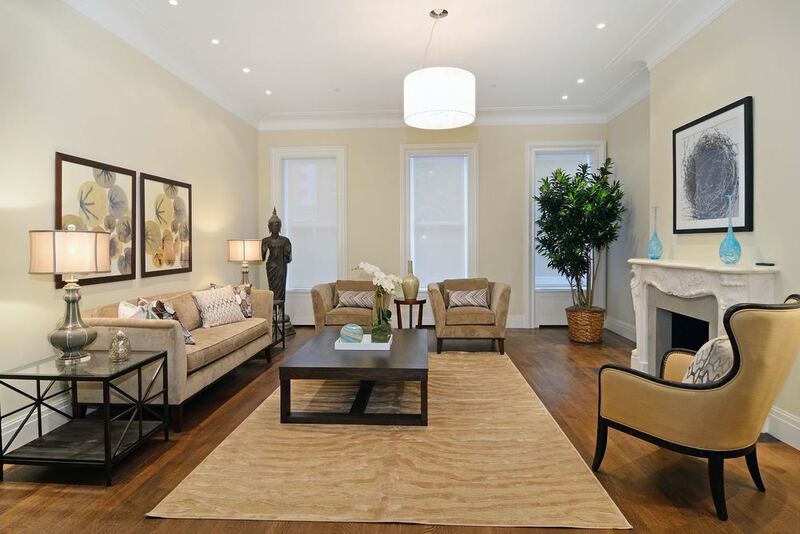 This newly renovated townhouse was paired with new transitional style furnishings. Even though this house has all the amenities you could want, the addition of furnishings made the spaces feel even larger and more luxurious.